Hello and welcome to my portfolio. I’m a North East freelance digital artist and graphic designer. 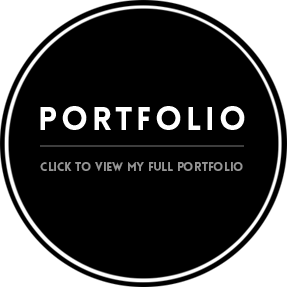 Here you’ll find my personal and professional portfolio of work as well as information about commissioning a piece of concept art, illustration or graphic design work. Starting from rough sketch to full painting I can bring your concept ideas to life with freelance digital art. Impress your customers with a new logo, business card or complete re-branding of your business. Bring your stories to life with a piece of illustrative work fit for children’s book or mature works alike.